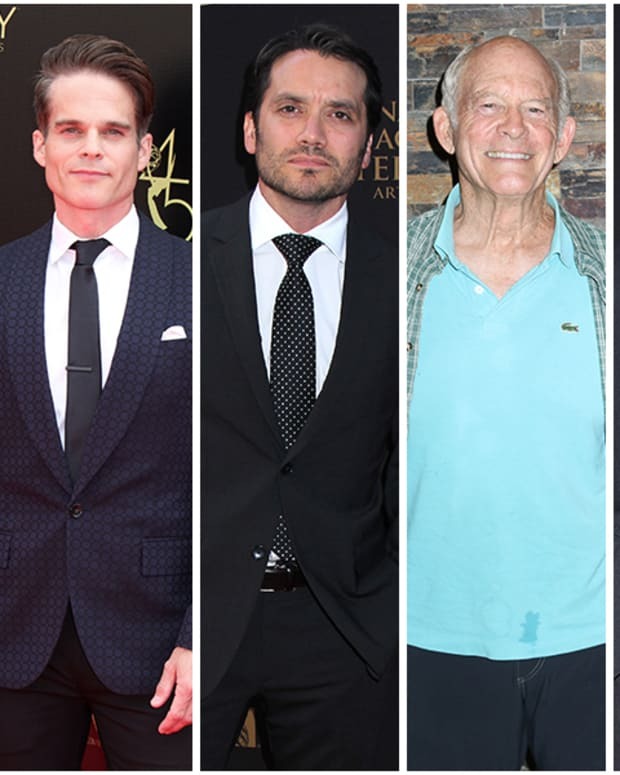 The 2019 Daytime Emmy Nominations were announced on March 20. 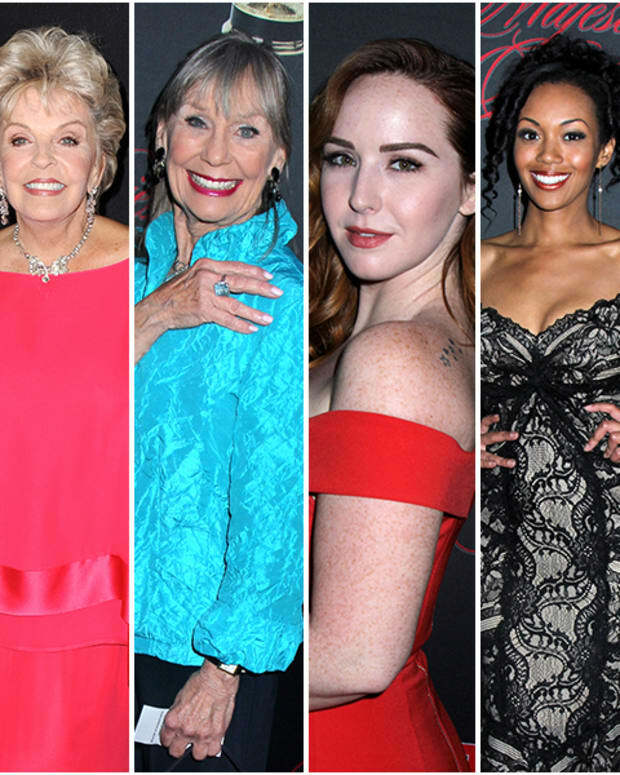 In 2018 General Hospital was excluded from the Outstanding Supporting Actress category, but this year that was The Bold and the Beautiful&apos;s fate. Days of Our Lives dominated with three nominations, one each for Kassie DePaiva, Linsey Godfrey and Martha Madison. Vernee Watson landed General Hospital&apos;s solo nomination while Beth Maitland and Mishael Morgan earned nominations for The Young and the Restless. 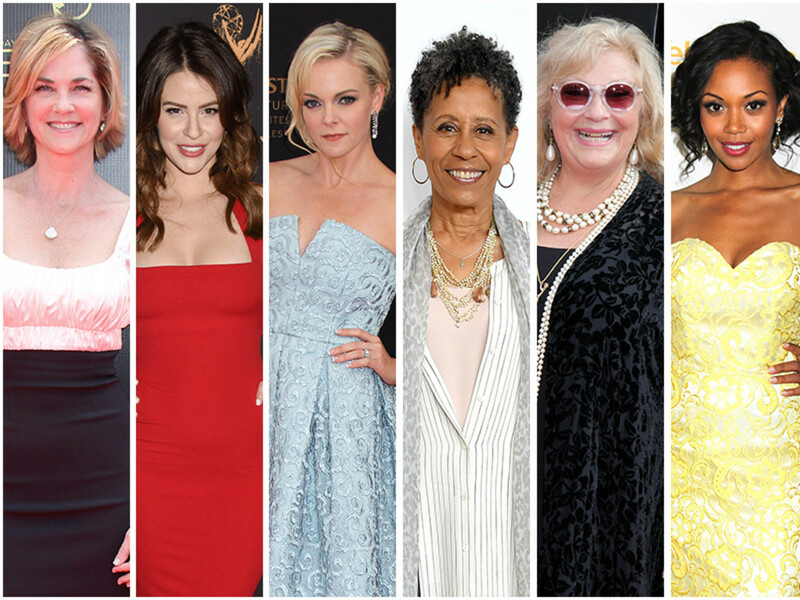 Who do you think will take home the Outstanding Supporting Actress Daytime Emmy?